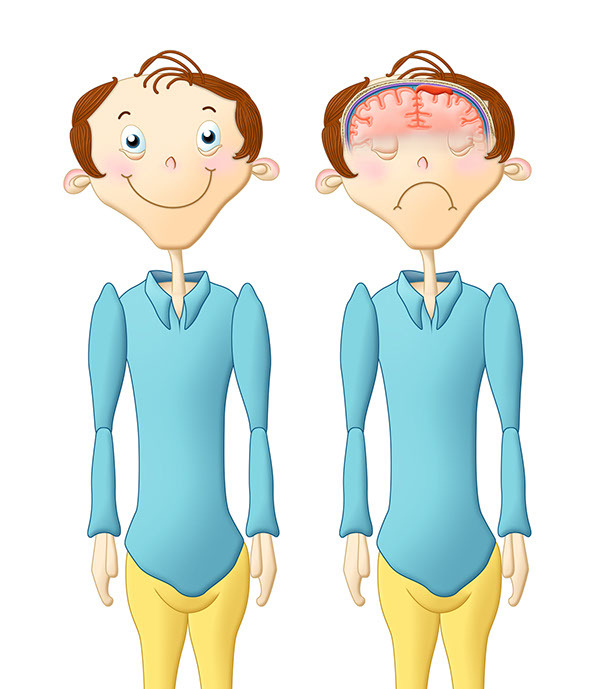 A cartoon animation describing the general causes and effects of subdural hematomas. I am still definitely a beginner animator, but I enjoy what this turned out to be. 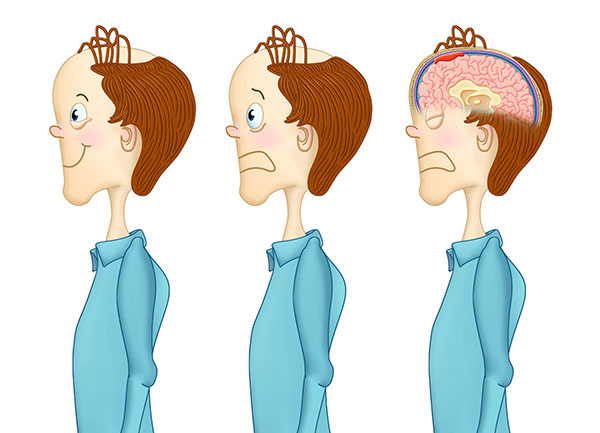 Animation of the general causes/effects of subdural hematomas.